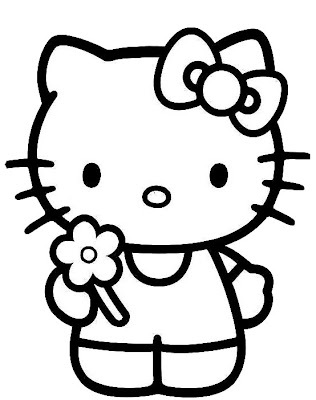 Here are four of the best Hello Kitty pictures and coloring pages there are.... especially the one of Hello Kitty as a baby! 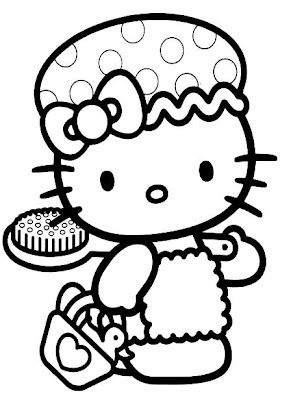 ..and what about the coloring sheet of Hello Kitty going towards the bathroom with her rubber duckie in the bucket? 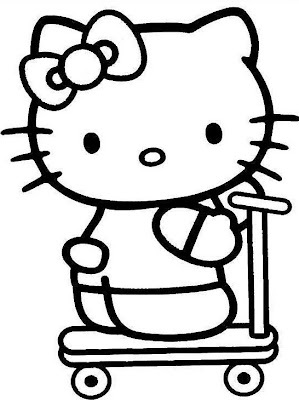 Isn't it the cutest thing?